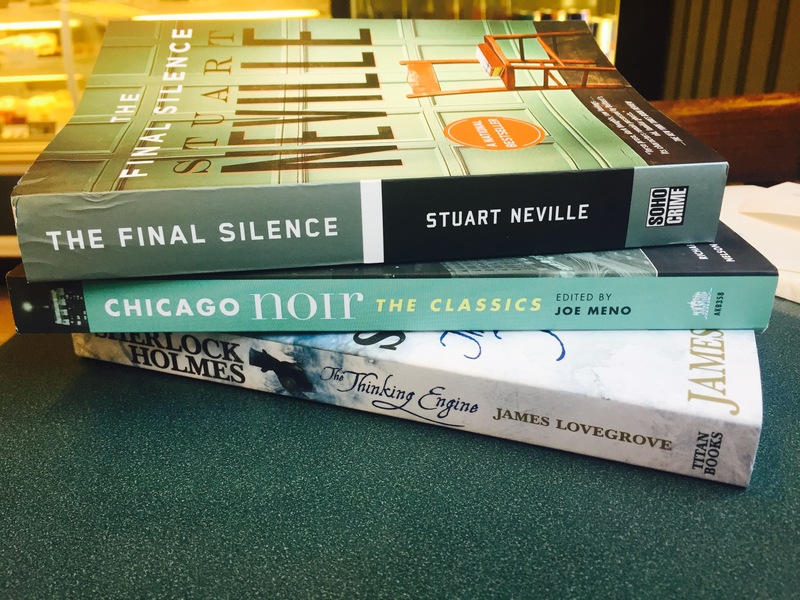 My Fall Bookstack | annie's got a clue . . .